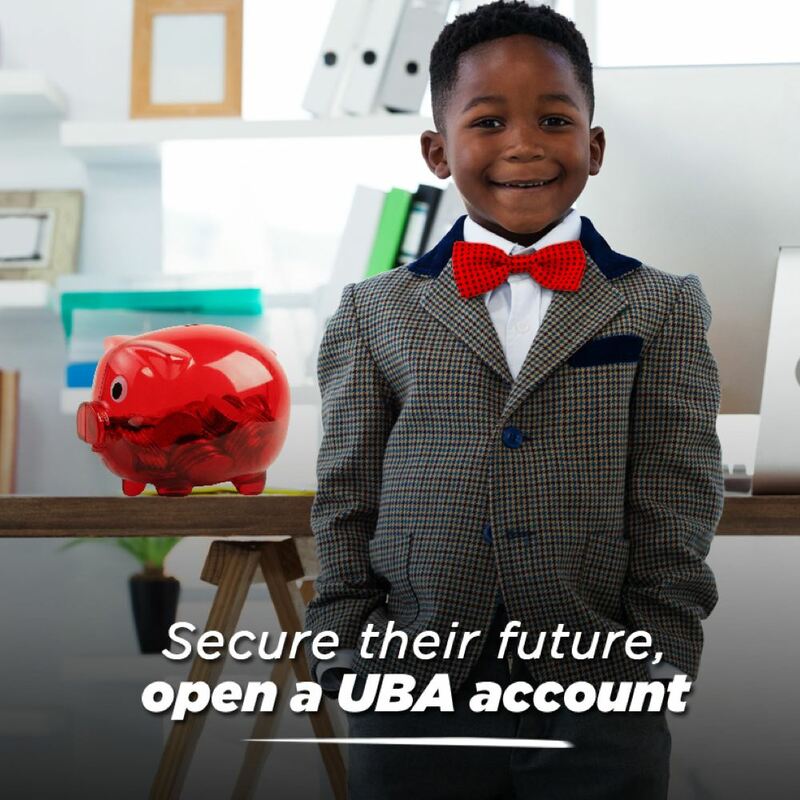 We cater for your innermost needs by giving you an array of banking options that suit your personality. 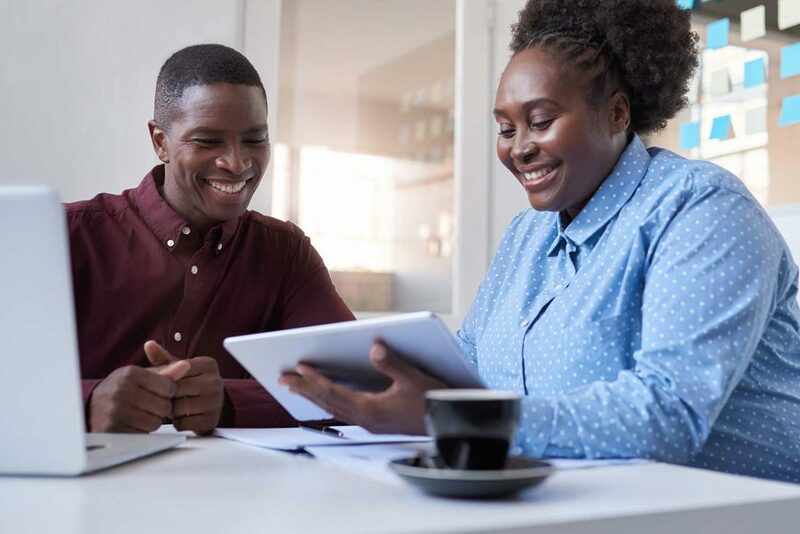 Take the first step towards managing your money better. 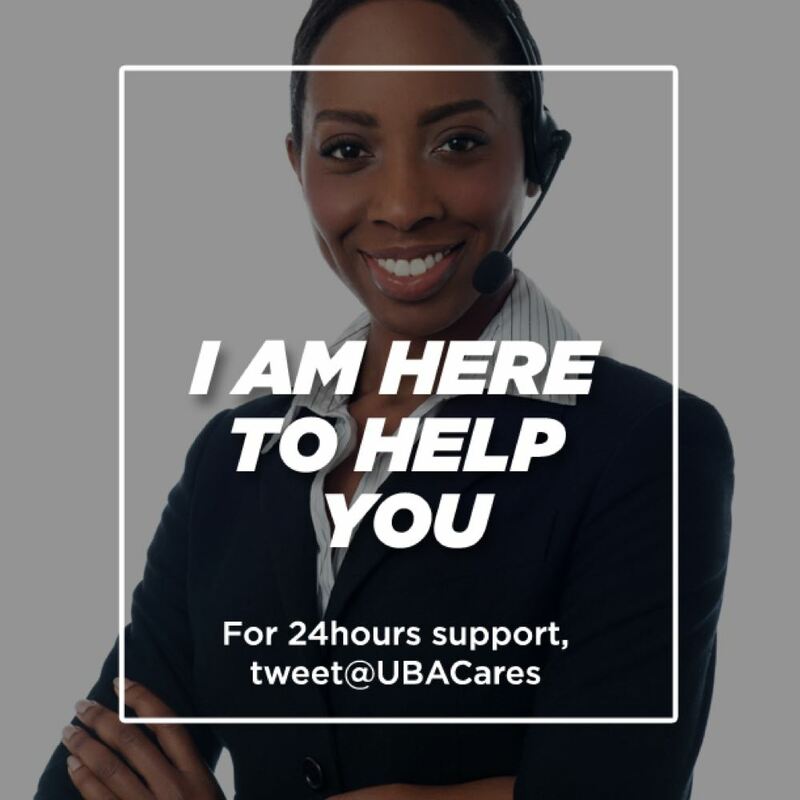 With different UBA services, you can securely transfer money to anyone across the world. 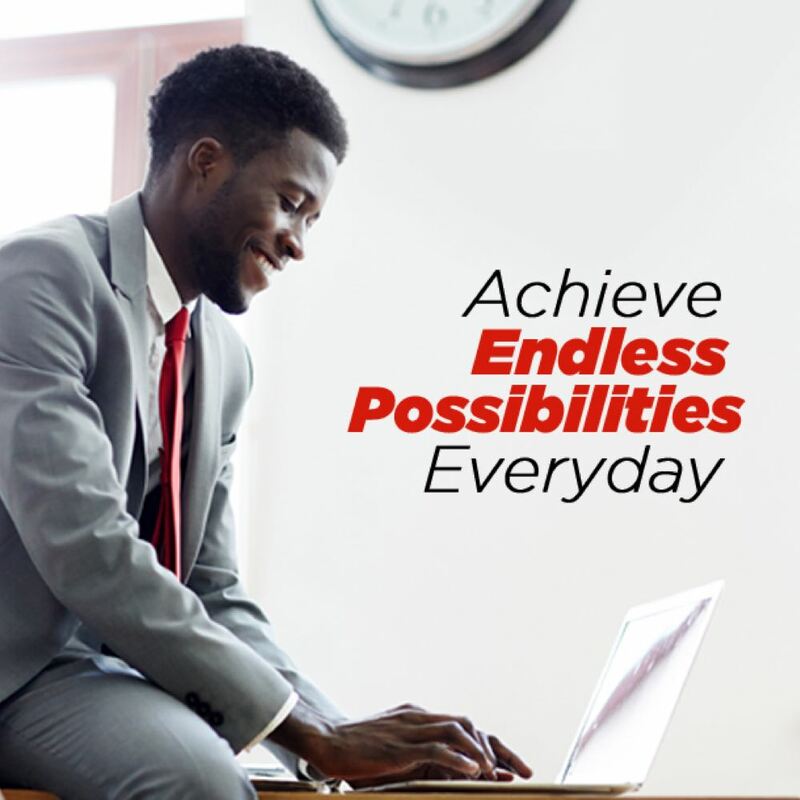 With our digital banking services, we offer you the choice to access your account anytime, anywhere from your laptop or smartphone. 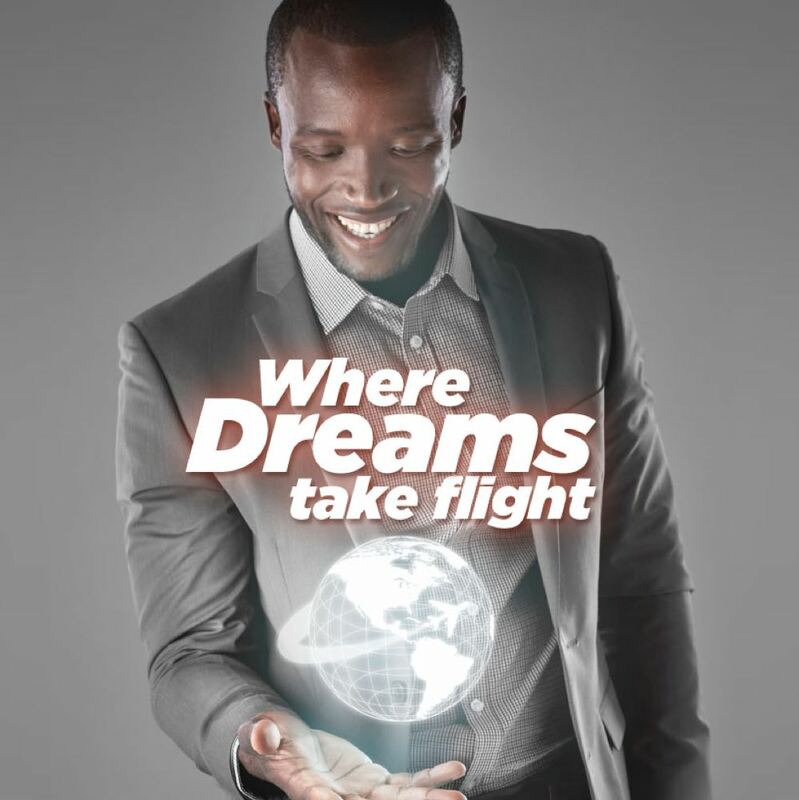 We engage in the electronic payments, remittance, foreign exchange, and travel related businesses. FX Mart serves customers across countries we operate in. 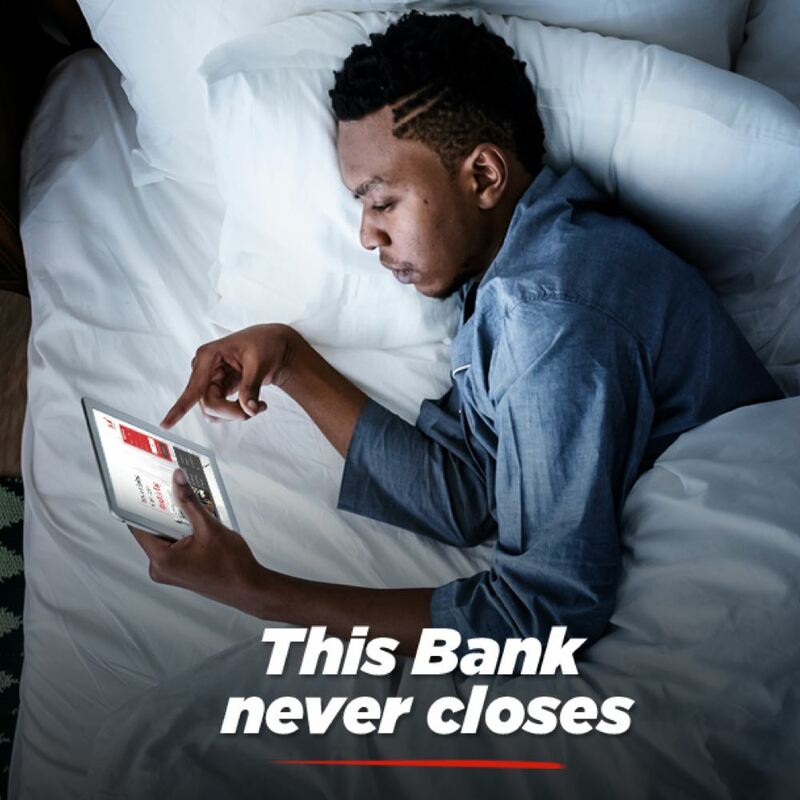 With longer-tenure credit, flexible payment plan and lower equity, banking with us is a rewarding relationship that enables you to enjoy the good things of life.